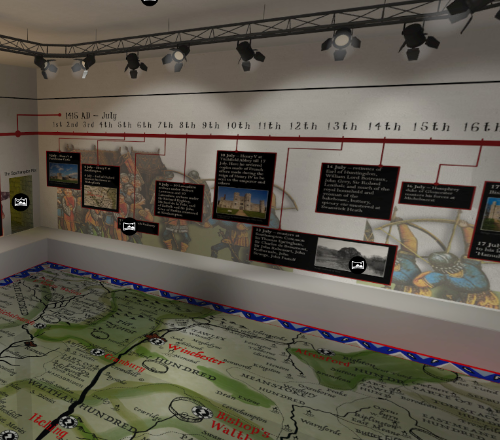 Welcome to the Virtual Museum dedicated to the Road to Agincourt and Grace Dieu project that comemorates the 600th Anniversary of the Battle of Agincourt. Access and download educational material for Schools. 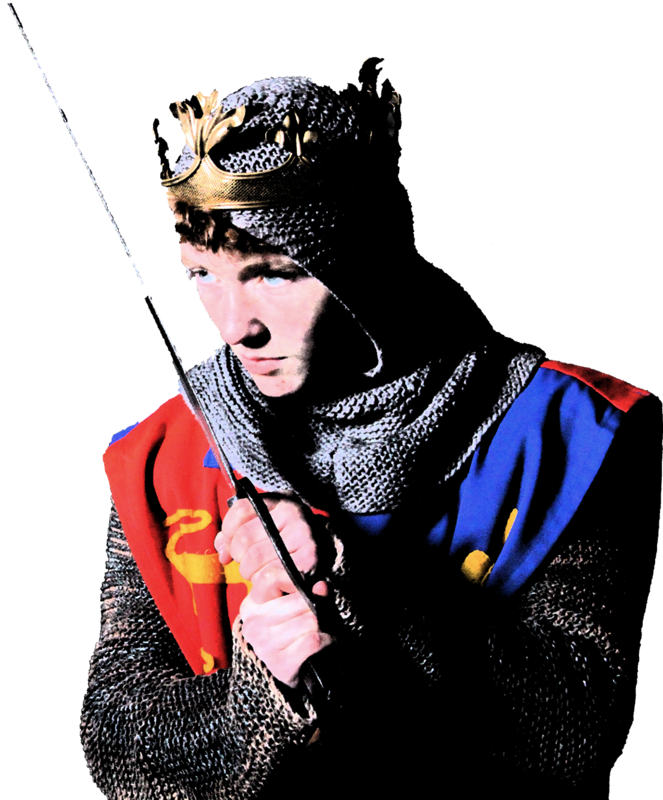 Legends of Sir Bevis Plays, scripts, lyrics downloads and background information. Explore the Solent and the River Hamble’s maritime history and uncover the wreck of the Grace Dieu! Buy your very own exclusive Harry's Hampshire interactive map for the introductory price of just £15! It is believed that around 500 Frenchmen lost their lives during the Battle of Agincourt, while English deaths amounted to a fraction of that number.